Zeos Comfort is a complete single tank diving system. 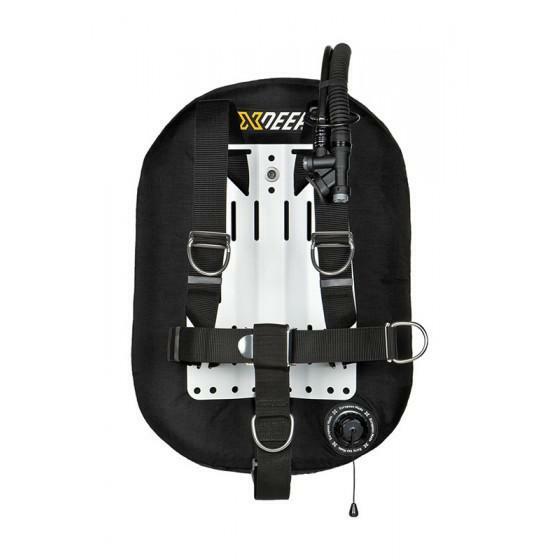 You can choose between aluminum or stainless steel backplate and two different BC wing sizes - 28 lbs or 38 lbs of lift. 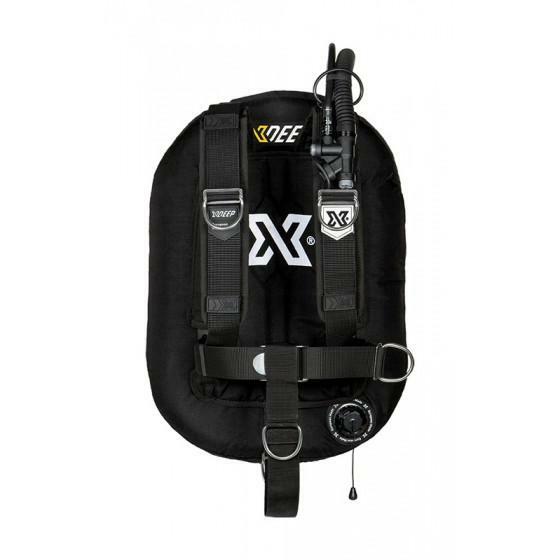 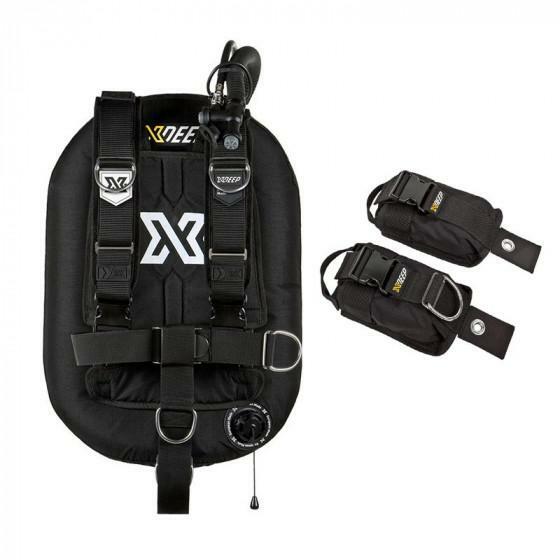 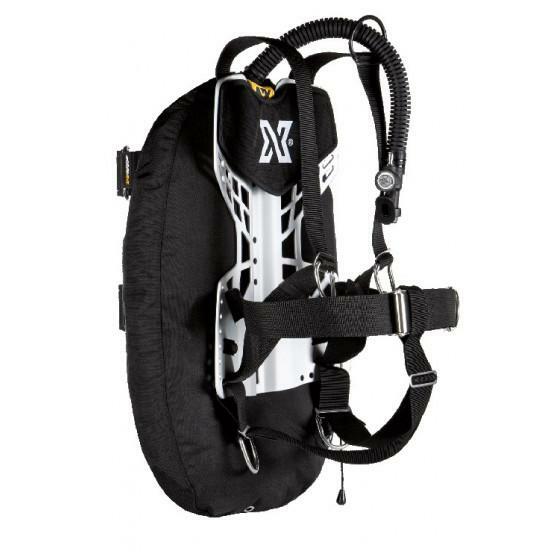 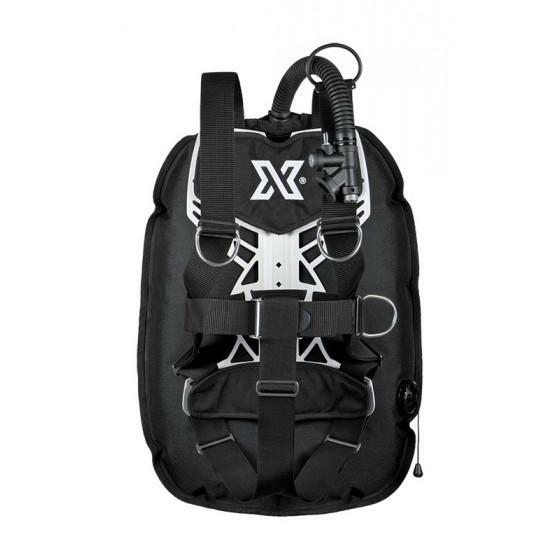 Zeos is a high quality, comfortable and streamline form single tank BCD. 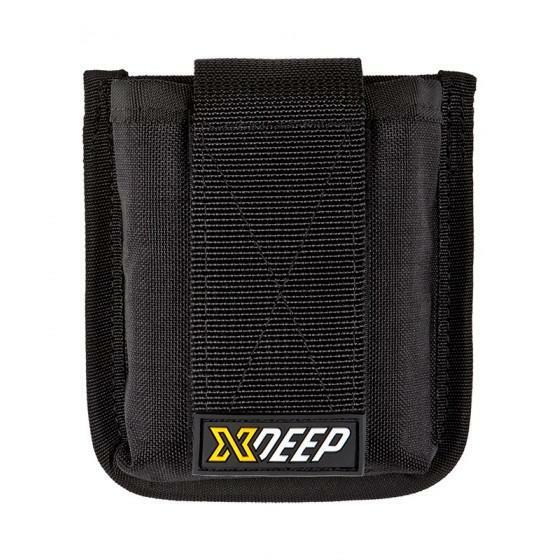 Designed with attention to smallest details and manufactured to perfection in European Union from best available materials. 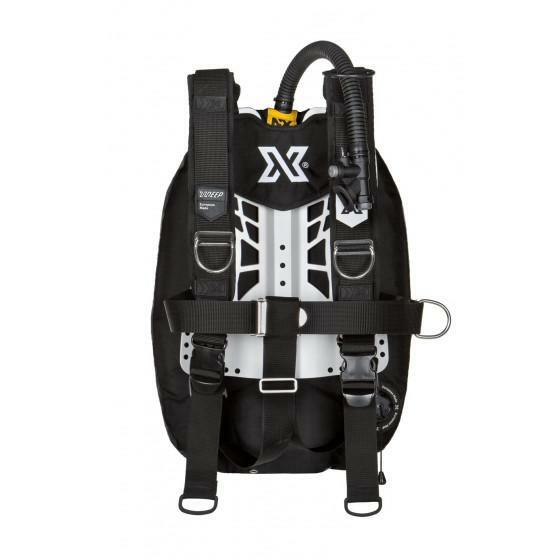 Extensively tested to make every dive a perfect one.